Located in Boise, Idaho, Intermountain Hospital provides inpatient treatment for adolescents, adults and seniors living with psychiatric illness or substance abuse. We offer 24 hour acute inpatient psychiatric services for adults. Our treatment team crafts an individualized treatment plan to suit each patient’s needs. The Generations inpatient care facilities can help seniors struggling with chemical dependency and mental health concerns. Through our Journeys program, Intermountain Hospital provides 24-hour inpatient care for adolescents in a structured therapeutic environment. Clean And Sober Teens (CAST) focuses on the needs of adolescents facing substance abuse issues and psychiatric problems. Learn more about how Intermountain Hospital's Assessment and Referral Department can answer your questions and coordinate the admission process. The New Start Center for Recovery is a 30-bed, free-standing facility located on our campus. The program is focused on treating adults living with chemical dependency and psychiatric issues. Intermountain Hospital offers a number of specialized treatment programs for adolescent patients, ages 12 to 17, including our Journeys and CAST programs. Treatment programs for adults at Intermountain Hospital include the New Start Center for Recovery, inpatient treatment and Partial Hospitalization (PHP). Intermountain Hospital offers treatment to older adults, such as our Generations program, specifically designed to address and treat the unique needs of seniors. 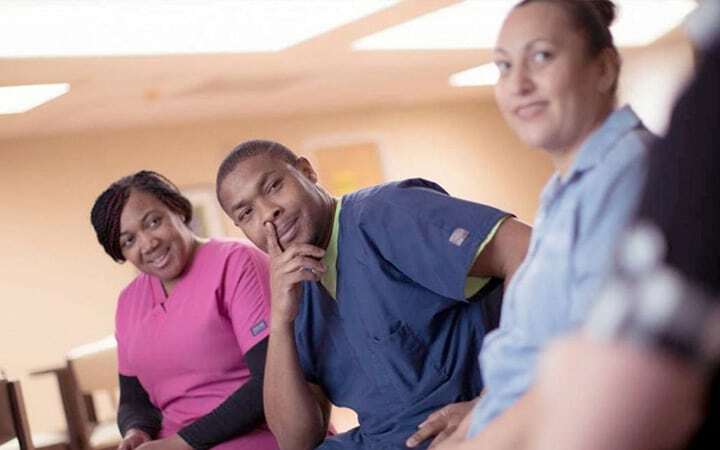 If you’re looking for an opportunity to build the career of your dreams and join a team of professionals passionate about helping patients, Intermountain Hospital is the place for you. Find out more about the people who make Intermountain Hospital a great place. From our leadership team to the medical providers, each individual is dedicated to the health and wellness of all our patients. 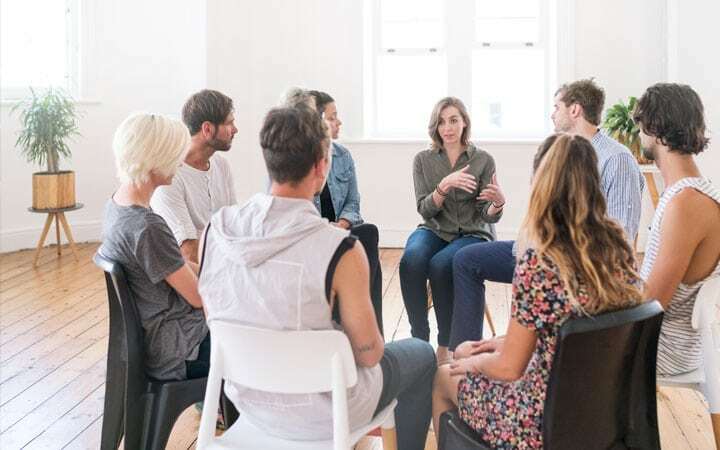 The New Start Center for recovery provides three to four weeks of treatment to adults living with chemical dependency and psychiatric issues. 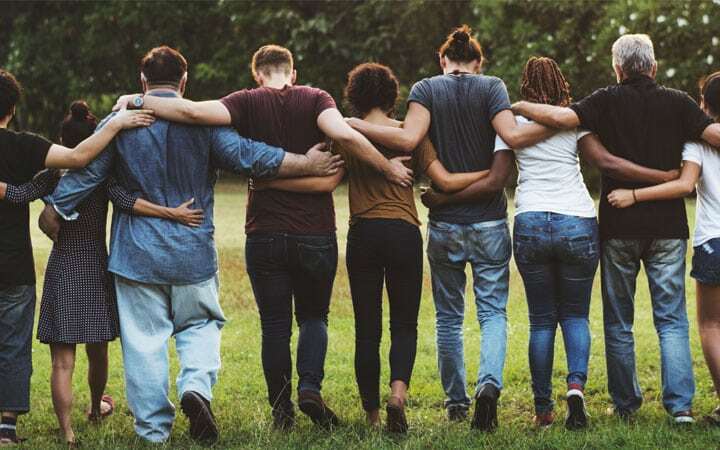 As a proud supporter of the National Action Alliance on Suicide Prevention, Intermountain Hospital provides education and resources to the communities we serve. 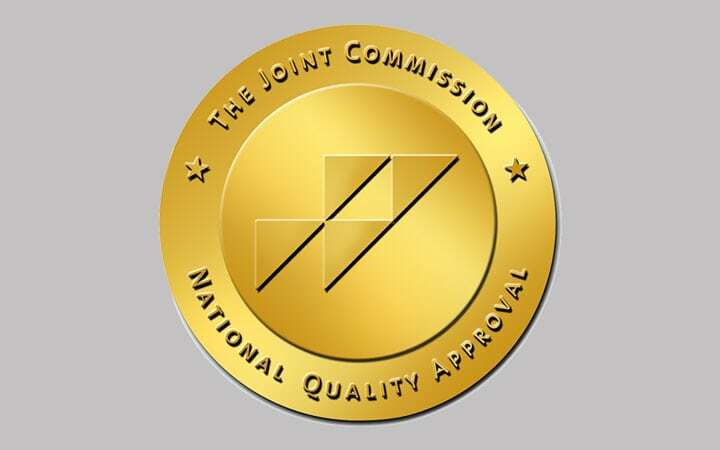 Intermountain Hospital is proud to be accredited by The Joint Commission and is committed to our philosophy of positively changing lives in a safe and secure environment. 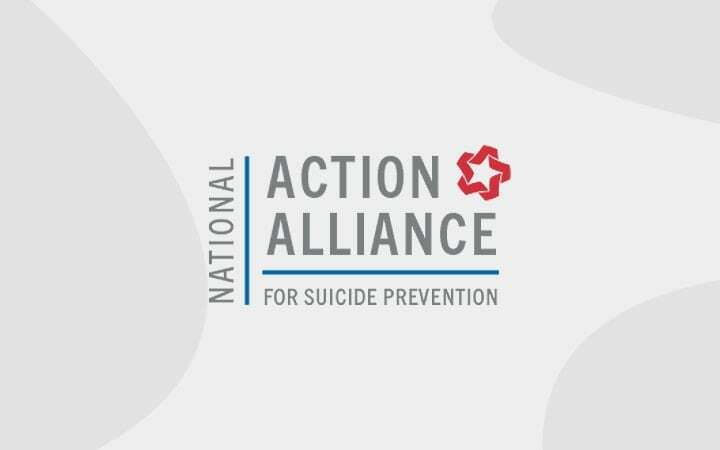 As a supporter of the National Action Alliance for Suicide Prevention, we offer evidence-based, educational resources to schools, primary care physicians, and emergency personnel.